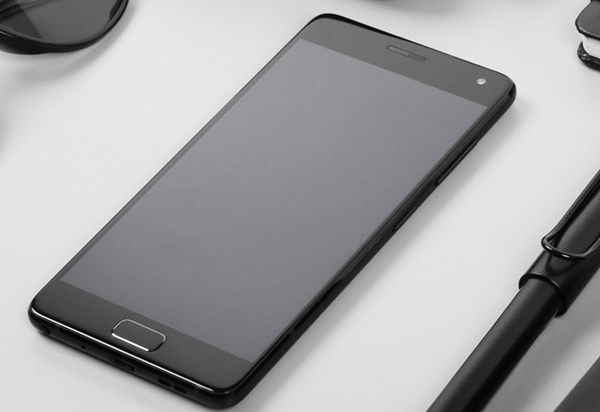 Lenovo owned ZUK planning to launch all new Lenovo Zuk Z2 Plus. If rumors come true, Zuk Z2 Plus featuring 5.5”-inch Full HD display, Qualcomm Snapdragon 820 SoC, 6GB RAM, 16-MP+8-MP Camera will launch in Q4 will be priced Approx. CNY 2999 (approx. Rs. 29,999). 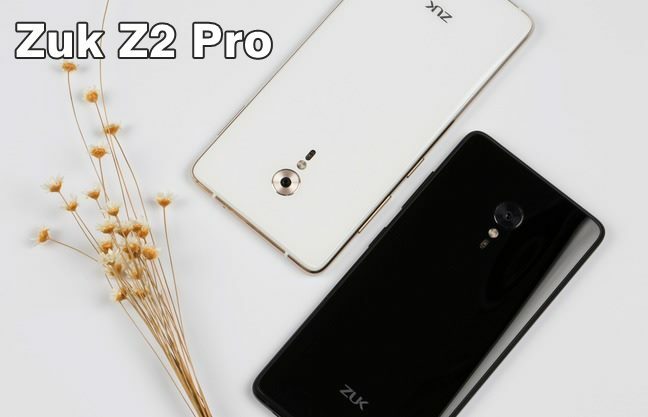 Lenovo recently launched Lenovo Zuk Z2 with 4GB RAM, Qualcomm Snapdragon 820 SoC in China at 1799 Yuan($273) and Lenovo Zuk Z2 Pro at CNY 2699. According to latest Rumors, upcoming Lenovo Zuk Z2 Plus will support Dual-SIM(Micro SIM), 4GLTE, 3G, GPRS/ EDGE, Wi-Fi 802.11 b/g/n, GPS/ A-GPS and Bluetooth comes with a bigger 5.5”-inch Full HD Super Amoled 2.5D curved glass display with resolution(1920 × 1080) perfect for watching movies, playing games and reading e-books. Lenovo Zuk Z2 Plus will be powered by a 64-Bit 2.15GHz, Quad-core Qualcomm Snapdragon 820 SoC, Adreno 530 along with most advance Android 6.0 Marshmallow with ZUI OS with 6GB/4GB RAM, 64GB/128GB Internal memory( no expandable memory). Lenovo Zuk Z2 Plus will offers you a 16-MP rotating auto Focus OIS Rear camera with Dual TON LED flash,Sony’s IMX214 sensor also promising superior photography in low light. It will also includes a 8-MP front facing camera for best video calling and selfies packed with a powerful 3500mAh+ battery with Quick Charge including USB Type-C 3.0 port and fingerprint sensor. At last few honest word, Lenovo Zuk Z2 Plus is coming to won the hearts of high-end smartphone lovers. What you think?